Home Tags Posts tagged with "Pennsylvania Youth Suicide Prevention Initiative"
Again this year the Pennsylvania Youth Suicide Prevention Initiative (PAYSPI) and its partners will be hosting Suicide Prevention Nights at the Ballparks this year. These are the events where the students selected as the winners of the state’s youth suicide poster and public service announcement contest are publicly recognized for their work. The Philadelphia Phillies, Pittsburgh Pirates, and Harrisburg Senators have offered discount pricing, with a portion of the ticket sales through the PAYSPI links going toward suicide prevention in Pennsylvania. The Suicide Prevention Night In Philadelphia will be on April 22 (Phillies vs Atlanta Braves). For tickets at a special discount rate, with a contribution going to suicide prevention, visit this web page. Look for information on similar events in both Pittsburgh and Harrisburg as information becomes available. 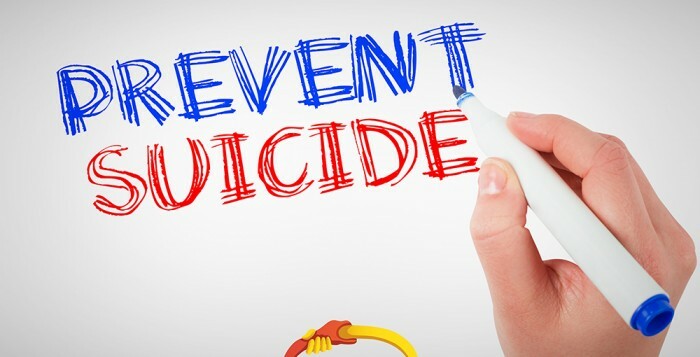 In years past, provider organizations, managed care organizations, advocacy groups, and community businesses have made Suicide Prevention Nights at the Ballpark group outings for staff, consumers, and families. Leaders in mental health and suicide prevention research are working to implement a grant to study an evidence-based approach to youth suicide prevention. They are now looking for a project coordinator (masters or doctoral level preferred) and a research assistant (BA level) to run a large, school-based suicide prevention study with teachers in urban and suburban middle and high schools in Pennsylvania. This project will study a promising prevention model by recruiting 30 schools and training over 1,000 teachers. The work of the research team will involve identifying schools, working with school personnel to plan the training, implementation of the assessment system, coordinating the training, and collecting pre-, post-, and follow-up quantitative and qualitative data. Both the project coordinator and research assistant are 18-month positions starting September 1. Interested individuals should send their resumes with cover letters to Guy Diamond, PhD and Matthew Wintersteen, PhD. 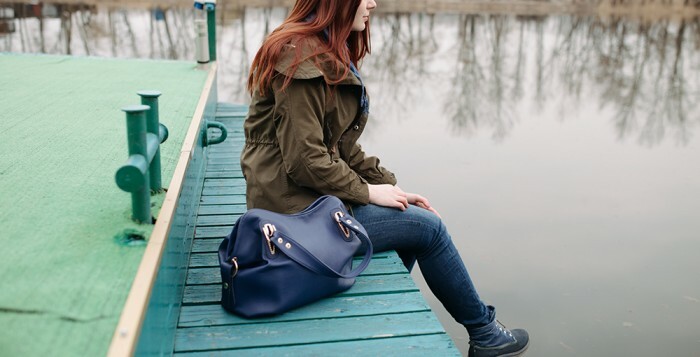 RCPA has played a long-standing role in the Pennsylvania Youth Suicide Prevention Initiative and works in collaboration with state and local organizations to reduce the risk and rate of youth suicide in communities across the Commonwealth.